Close to Home Hospice Hospitality House, located in Gillette, WY, your home away from home in a time of need. 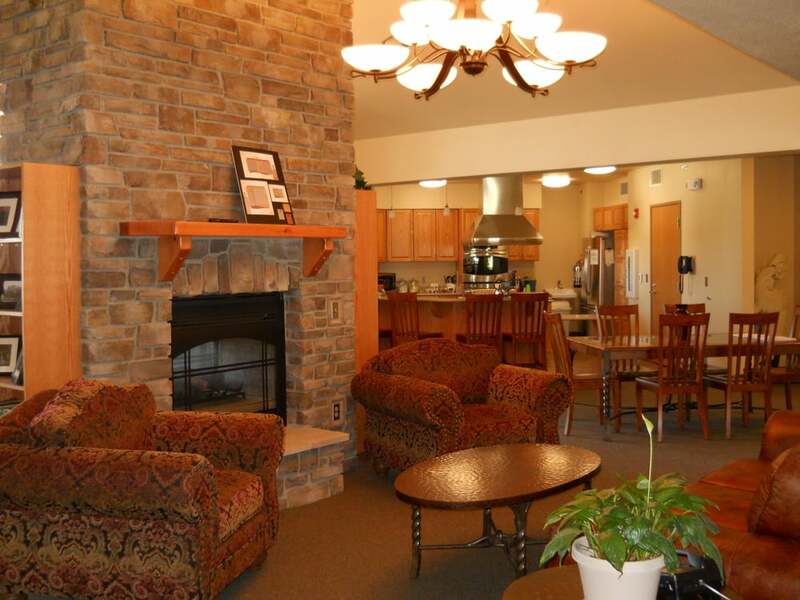 Close to Home offers inpatient Hospice Care and hotel-like accommodations for patients or family members receiving care in Campbell County or CCH administrative referral. The Campbell County Healthcare Foundation broke ground on the Close to Home facility in August 2008. Two years later, a facility unlike any other in the region was made available to patients and their families in their most vulnerable situations. Close to Home offers two main functions; hospice inpatient services for the terminally ill and hospitality services for patients and family members receiving medical treatment in Campbell County. Close to Home is staffed by the Campbell County Healthcare Foundation alongside volunteer members of our community and trained medical personnel. Our facility is conveniently located across the street from Campbell County Health, the Heptner Cancer Center and other community medical facilities. It boasts bright gathering areas and a commercial kitchen for family use. We promote unlimited visitation from friends and family and maintain a serene landscape for outside gathering in our garden area.